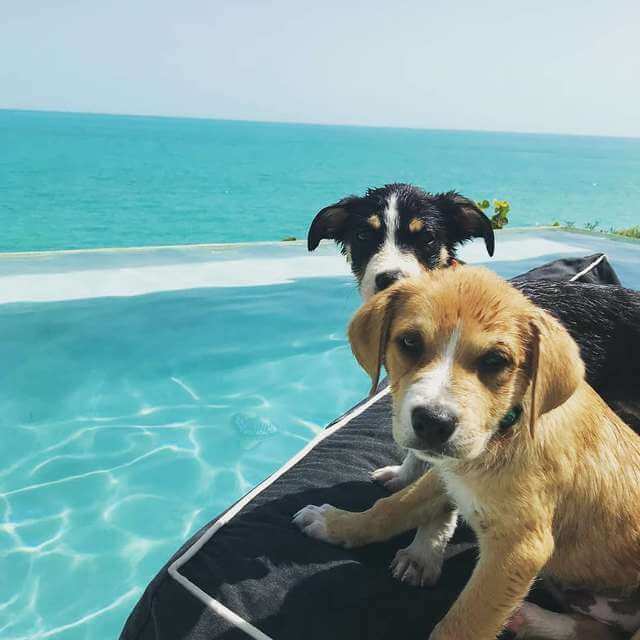 These Adorable Pups Have Gone On A Dream Vacation That Includes Beaches! 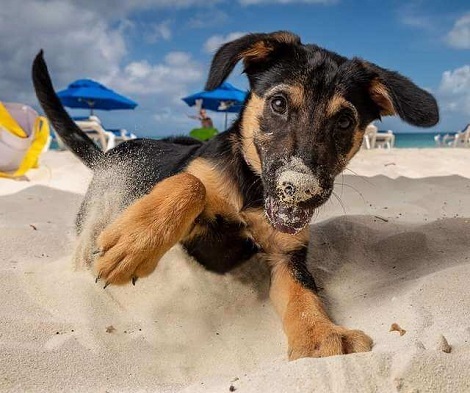 Picture this: an amazing, calming vacation on the beach with some super cute pups. Doesn’t that sound incredible? Well good news, because this can become a reality for you! In the Turks and Caicos islands, located in Providenciales around the area of the Grace Bay. 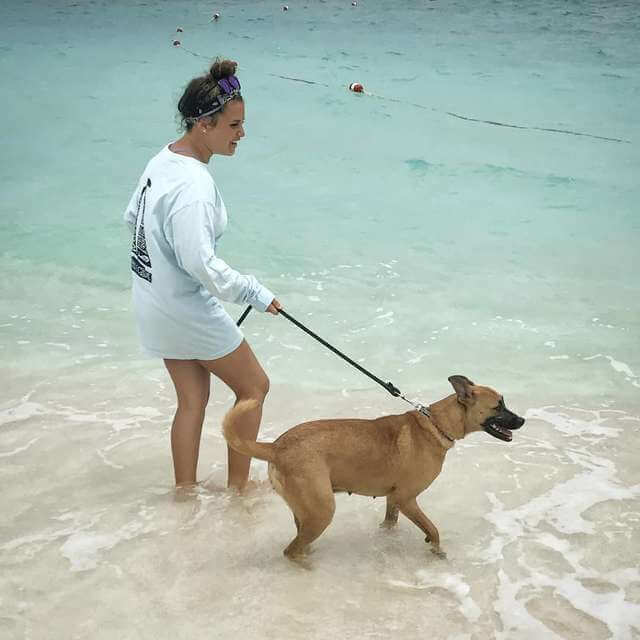 These islands are home to the Potcake Place K-9 Rescue, which is willing to take care of all the needs of those who go on these holidays, on one condition: you have to take a pup out with you! 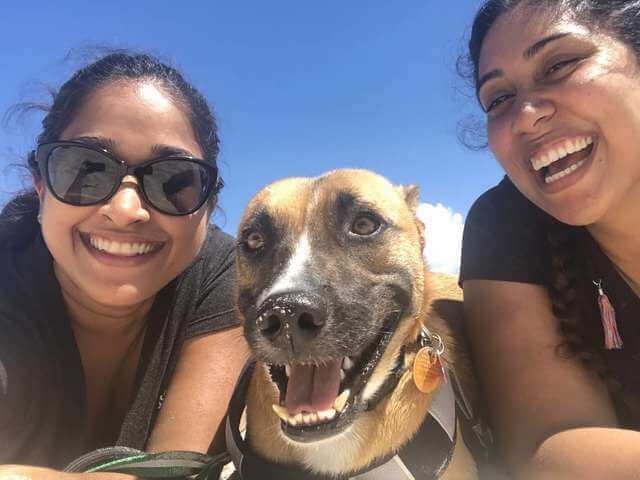 The Potcake Place K-9 Rescue is named after the colloquial term given to dogs around the Bahamas, as these pups are often fed from the remnants of cooking pots of residents. The pups taken in by this rescue organization are in need of lots of TLC. Most were rescued as homeless strays, and being with others teaches them socialization and helps them become more prepared for adoption one day. 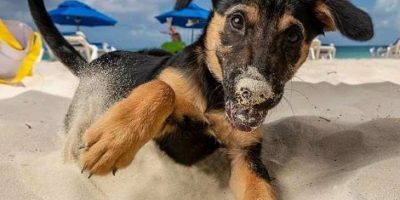 People from all around the Caicos and Turks islands rescue these adorable potcakes and bring them to the shelter, often as puppies. Countless tourists would love to have fun with them, so every week on Monday until Saturday between 10 in the morning and 12:30 in the afternoon, the rescue holds Puppy Socialization Walks. All you have to do is go to the shelter and take a pup with you on your island adventures! This arrangement has gotten many pups adopted before, as the tourists who walk them can’t bear to part with them. So if this sounds like a great vacation to you, why not go for it? 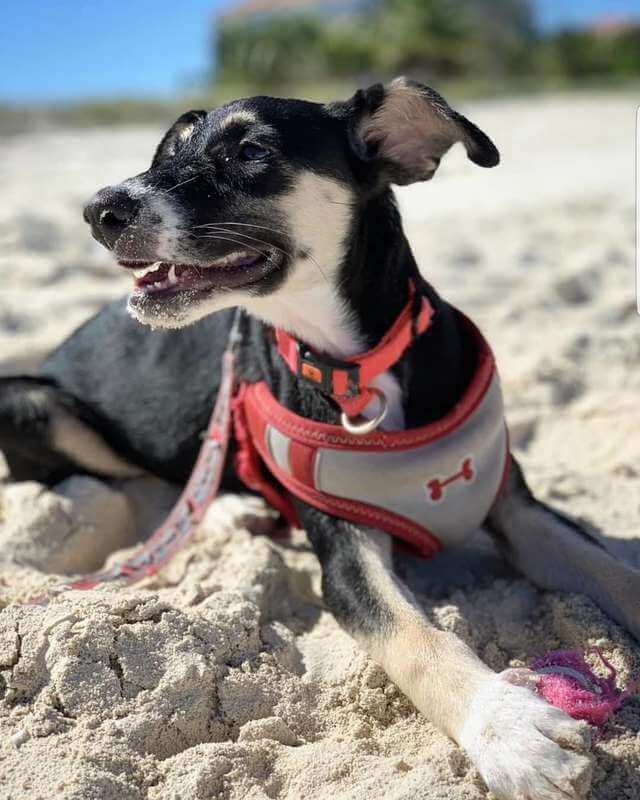 Bask in the beautiful, warm sun and take in the beach air with some adorable pups in tow! Adorable Pup Spots Doves On The Lawn – Immediately Asks Them To Leave! This Adorable Pup Has Refused To Walk Anymore! Watch How She Reacts!